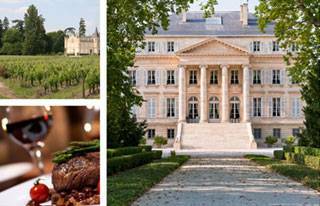 The New World Classics evening will focus on the key Wine Regions of the New World. 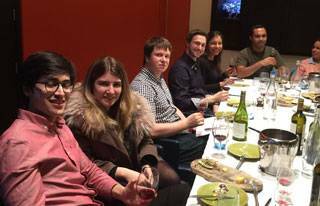 You will taste and discuss 8 carefully selected wines each week aiming to demonstrate a benchmark of style or appellation. You will tour the classic Wine Regions of Australia, New Zealand, North & South America and South Africa, usually comparing wines from neighbouring regions that share a similar climates or use the same grape varieties. You can request a Certificate of Completion after the course. NB! PLEASE EMAIL US AFTER COMPLETION WITH THE NAME AND DETAILS YOU WOULD LIKE ON YOUR VOUCHER. 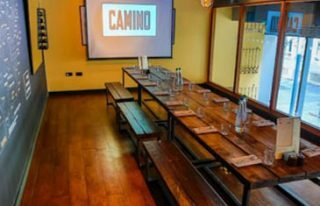 At Camino Blackfriars a selection of Bread, Cheeses and Charcuterie is also included in the course fee.